The turbocharged, overhead-cam 6LPA-STP2 is incredibly compact and light in weight, considering their high power output and thorough ruggedness. The waste-gated, water-cooled turbo really makes things happen when the throttle is pushed down. 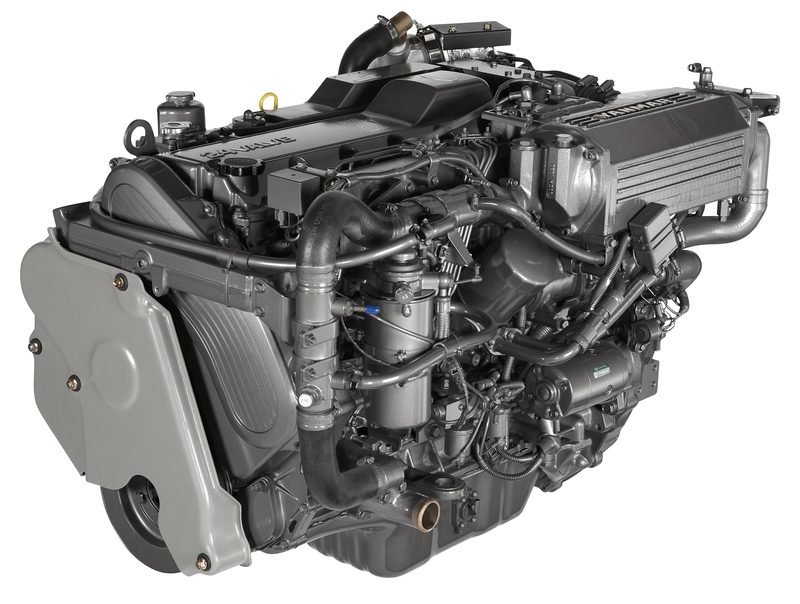 There are four valves for each of the six cylinders, allowing enhanced breathing and boosting top-end performance. Enjoy smooth shifting, instant response and abundant torque throughout your engine's operating range. Now available with the high technology Yanmar ZT370 stern drive.